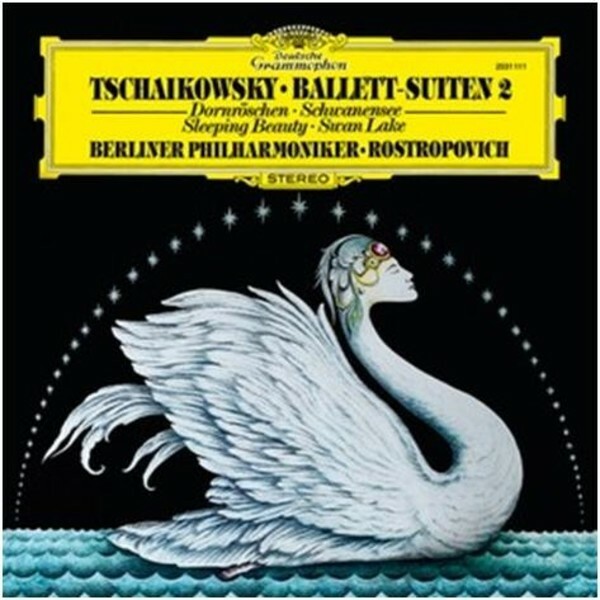 Rostropovich’s accounts of the gorgeous Sleeping Beauty and Swan Lake Ballet Suites form the second volume of his Tchaikovsky sessions with Deutsche Grammophon – following our previous Nutcracker LP (released in May 2015). The title is newly presented in 180g heavyweight vinyl pressings, with the front and back covers reproduced from the original releases. The release includes a voucher with a unique code to a free download of the digital audio files (MP3).